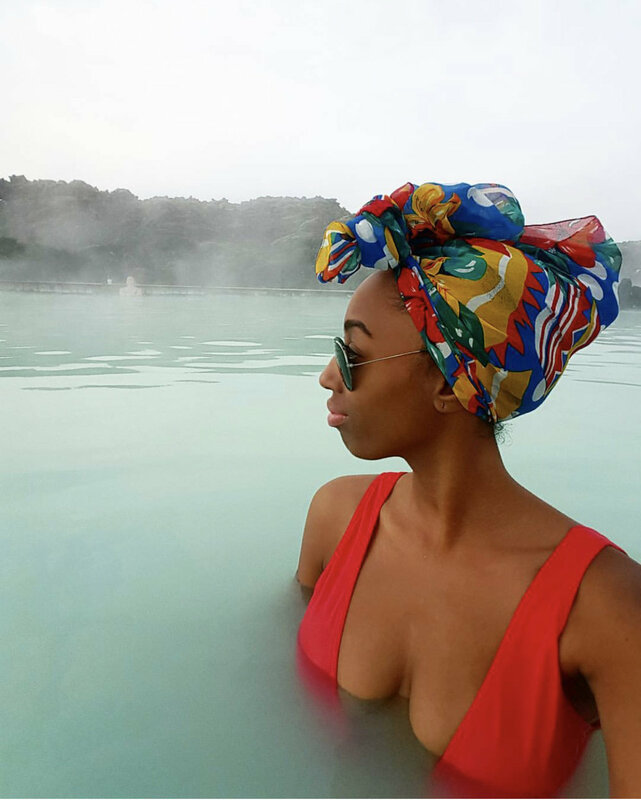 WHY I REFUSE TO SETTLE DOWN AND TRAVEL LESS! 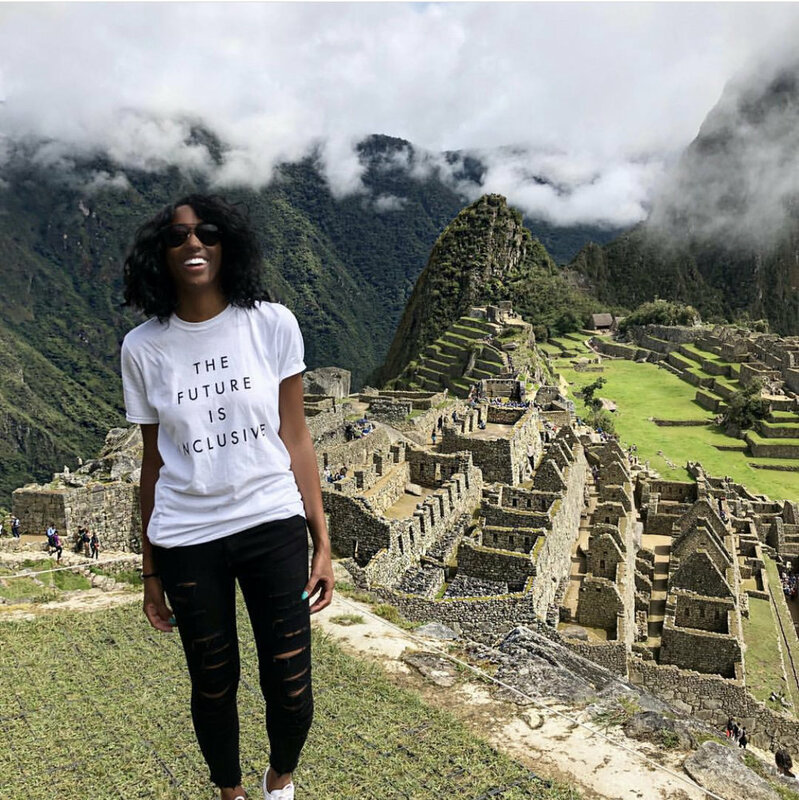 30xThirty is a Travel Company helping to inspire young adults to visit 30 countries before the age of 30. 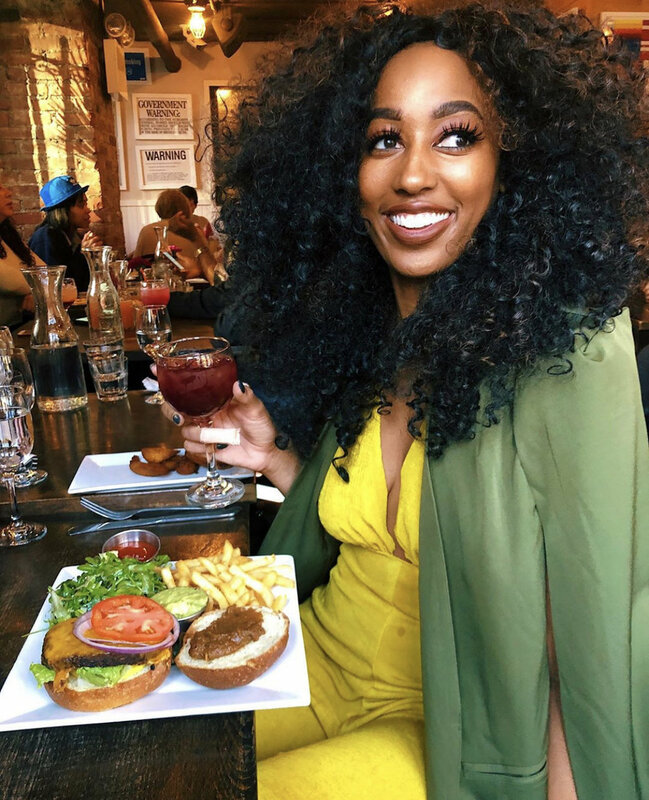 This week, I've partnered with 30xThirty to answer a few travel questions including if I feel pressured to settle down and travel less. To find out what I said, watch the video!